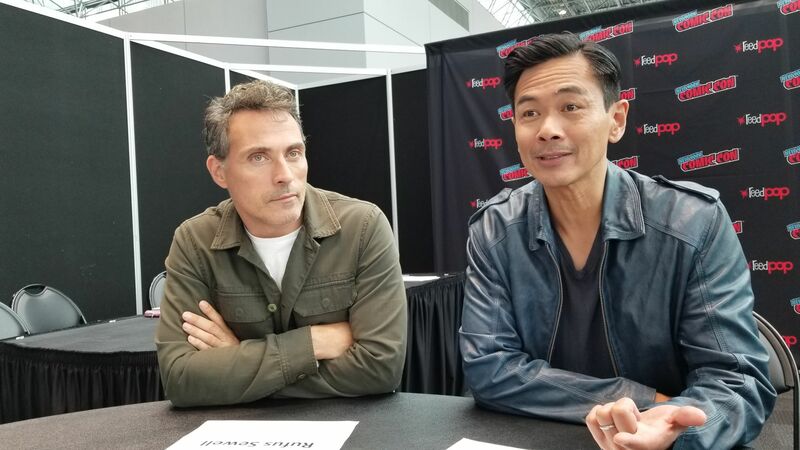 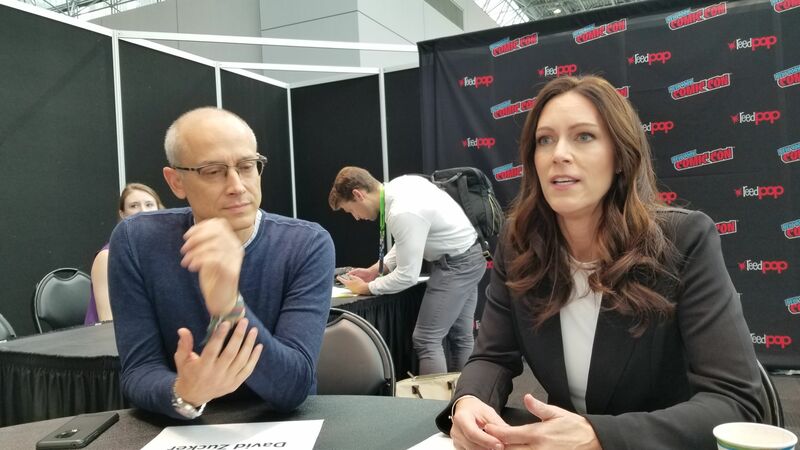 The third season of Amazon Prime series The Man In The High Castle hit the streaming service over the weekend, and we were lucky enough to chat with some of the cast and creative minds behind the alternate history show. It’s not a gentle show, there are images and situations that would more than likely upset viewers who don’t understand the concept of the series, where the Allies lost WWII; Japan and Germany divvying up the hemisphere between them with a line down the United States. The writing continues to be superb, the acting top notch, and apparently Amazon thinks so too, with a 4th season on the horizon. 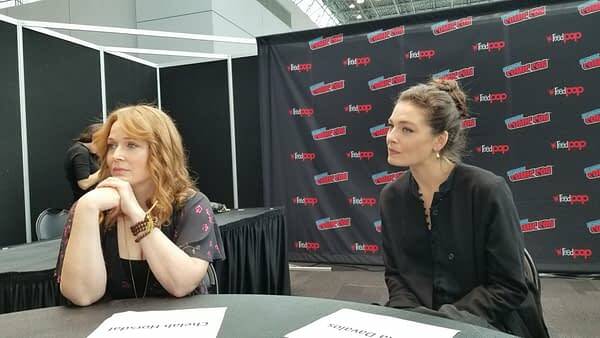 Seasons 1-3 of The Man In The High Castle are available on Amazon Prime now, with a season 4 already ordered and in the midst of production now.